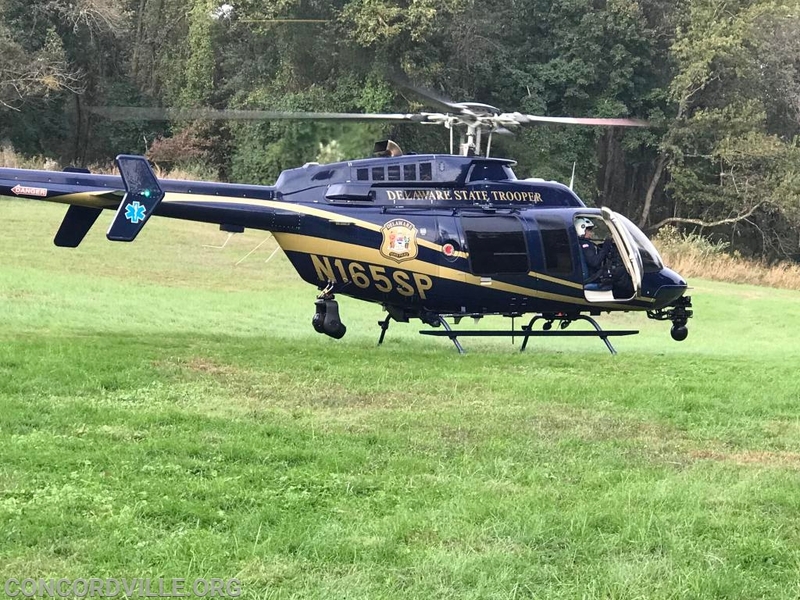 Company & MICU 59, New Castle County Parmedics, and Talleyville Fire Company were dispatched to a accident with the victim in a wooded area exact location unknown. The street address was at the Delaware Pennsylvania line, New Castle units responded first and requested Concordville when the accident was determined to be in Pennsylvania. 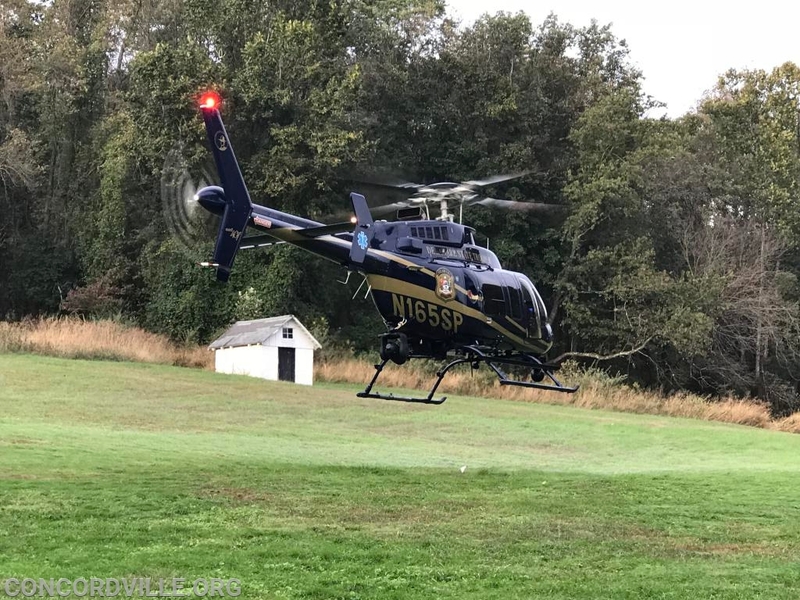 The victim was approximately 3/4 of a mile off of Beaver Valley Road in a heavily wooded area. 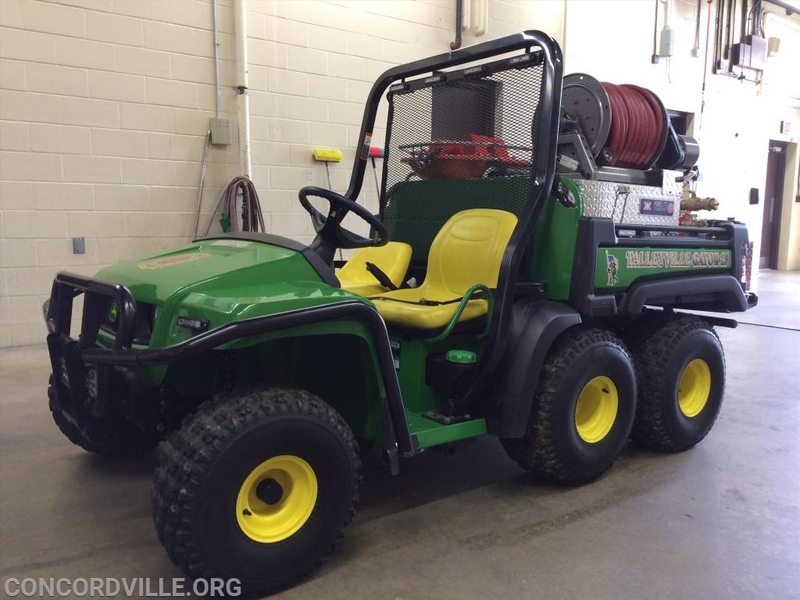 access was gained by utilizing an ATV path that allowed Talleyville's Gator to bring the patient out to the helicopter. Delaware State Police Medvac Helicopter transported the patient to the hospital. 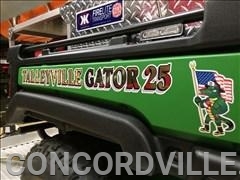 Taken from Talleyville's web site.